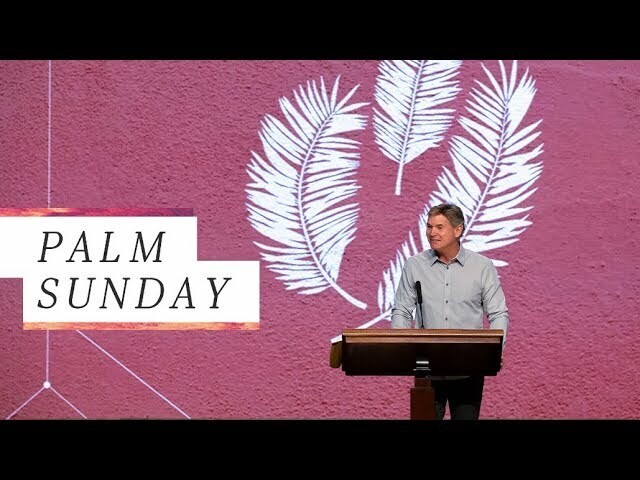 Pastor Jack Hibbs details the Palm Sunday scripture accounts and teaches the various attributes of God. All of the attributes of God are ascribed to the Almighty God of the Bible, every single one is attributed to Jesus Christ. 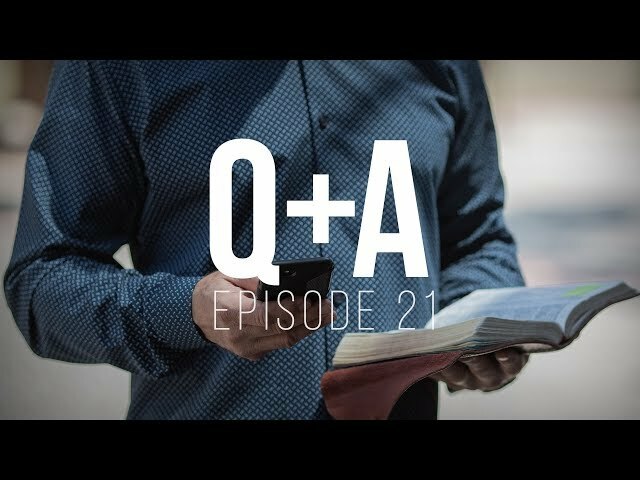 Through God’s attributes and various scripture accounts, we learn why Jesus Christ alone is worthy of providing us with the gift of salvation. Be sure to click the bell icon next to the subscribe button to get alerts when a new video is uploaded. When you donate to the teaching ministry of Pastor Jack Hibbs, you join a team committed to knowing God and making Him known. Your gift using the link below is a fast, secure way to help reach the lost with the gospel. We are grateful for your commitment to God's Word and its teaching through books, CDs, radio, television, and the Internet. 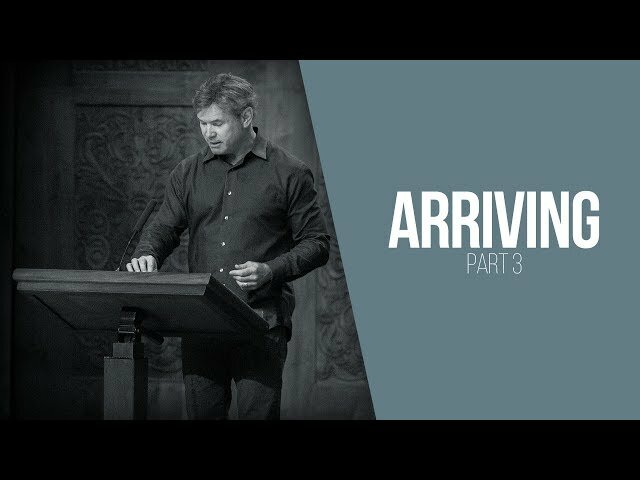 The theme of Jesus Christ’s “arriving” is the Prophet Isaiah’s main focus to the end of the book of Isaiah. 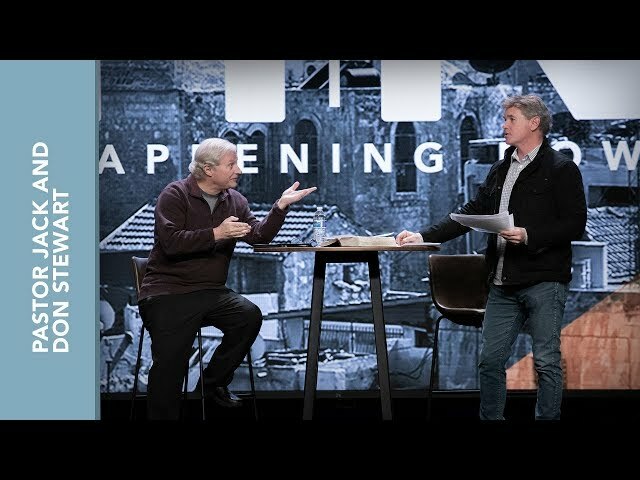 Pastor Jack Hibbs discusses the differences between Jesus Christ’s First Coming and Second Coming, including Israel’s affliction due to the fact that they rejected Christ. 1. After enduring trials, Job says to the Lord, “I have heard of You by the hearing of the ear, but now my eye sees You.” Can you explain what he means here? 2. If you were thrown in prison and tortured for being a Christian, what would be your go-to Psalm or worship song, and why? 3. How can we practically rejoice in our sufferings? If you are part of our online church community you can submit a question too! Feel free to text (909) 726-5336 on Sundays. Only questions pertaining to Sunday’s teaching will be considered. While ensuring fiery trials, we must place our faith in God’s long-term plan. Pastor Jack Hibbs reminds us that there is a divine purpose and plan through the trial. God will not leave us as we experience hardships. God’s ultimate purpose for us is to grow more and more into the image of His Son and develop godly character. 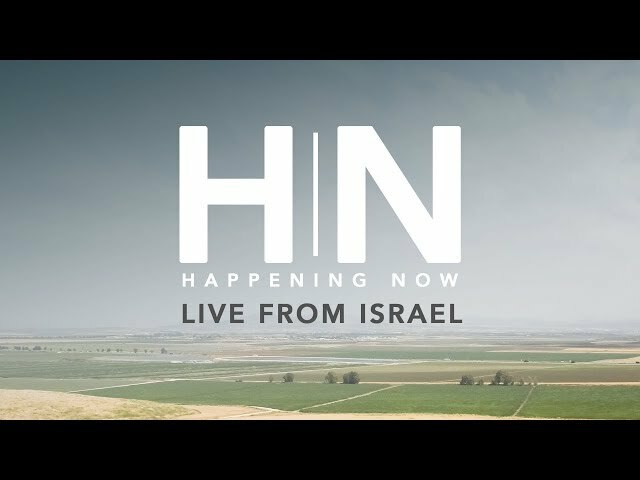 Pastor Jack Hibbs and Amir Tsarfati from Behold Israel ministries discuss bible prophecy and the latest developments in the Middle East live from Israel in the Valley of Armageddon. Pastor Jack Hibbs explains how God blesses obedience. The Prophet Isaiah compares the horse in the wilderness to the ease of progress that Israel made during the Exodus, and how God will bless Israel again in their regathering and restoration. 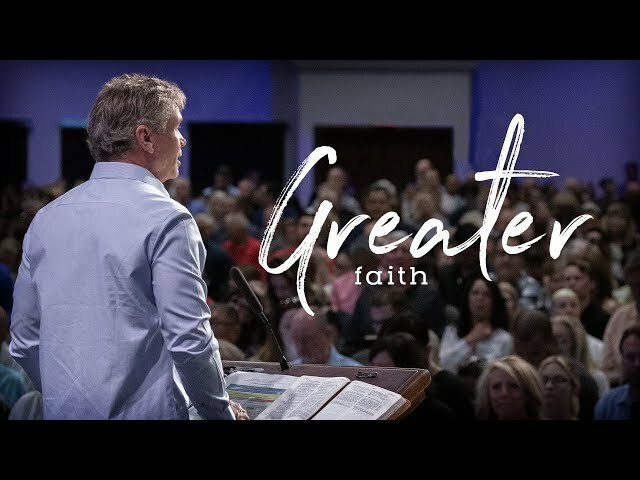 Pastor Jack Hibbs explains how God uses trials and tribulations to help us grow more into the image of His Son, Jesus Christ. Trials and tribulations are part of the process of sanctification, being set apart for God’s purposes and fitted to live for His glory. Pastor Jack Hibbs also takes audience questions. 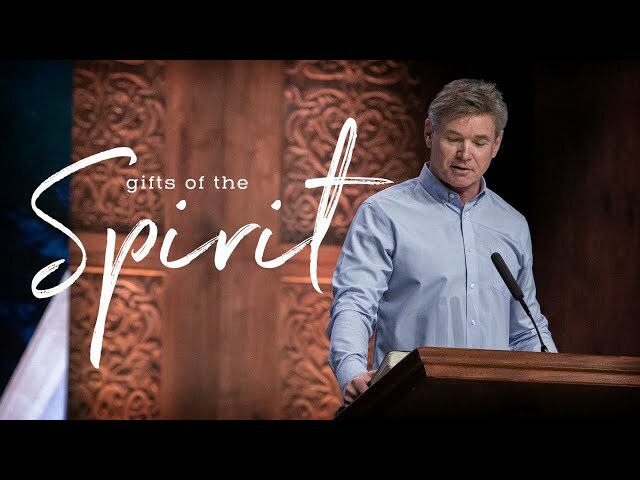 Pastor Jack addresses the gifts of the Spirit and how every believer has been appointed a gift to serve and edify the church. 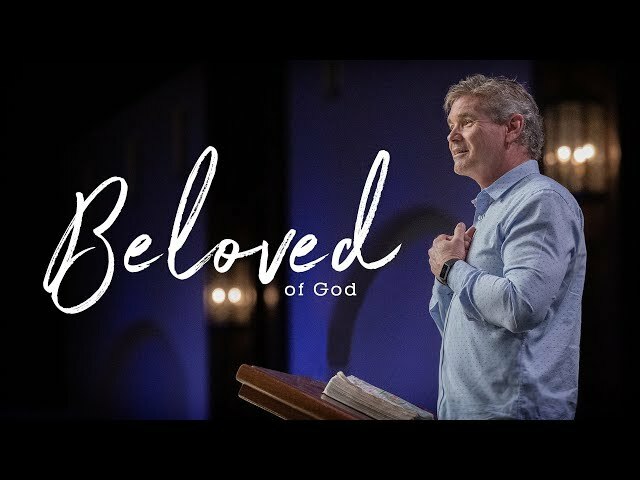 Pastor Jack Hibbs teaches us about how the Christian can love in practical ways, in addition to an introduction of the Gifts of the Spirit. God calls us to obediently serve Him in all things. He will equip us with whatever gift or gifts we need to accomplish the task He has called us to. 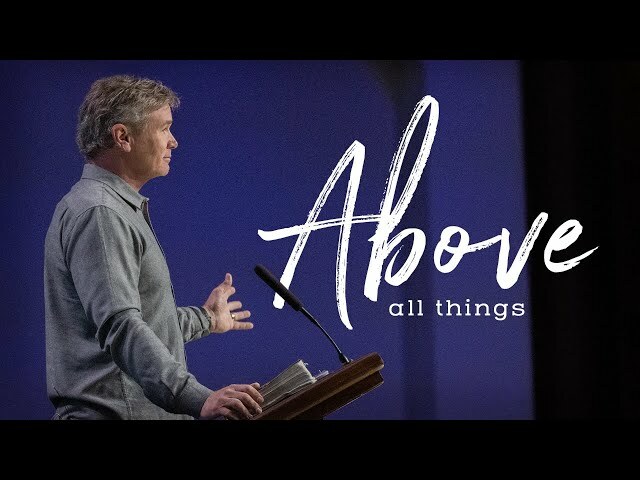 Pastor Jack Hibbs teaches us the fundamentals of Christian living – love and forgiveness. Today, in our world love is unknown and rarely seen. Within a true biblical community, God’s love will be alive and well, and the Christian love towards one another will be on display. 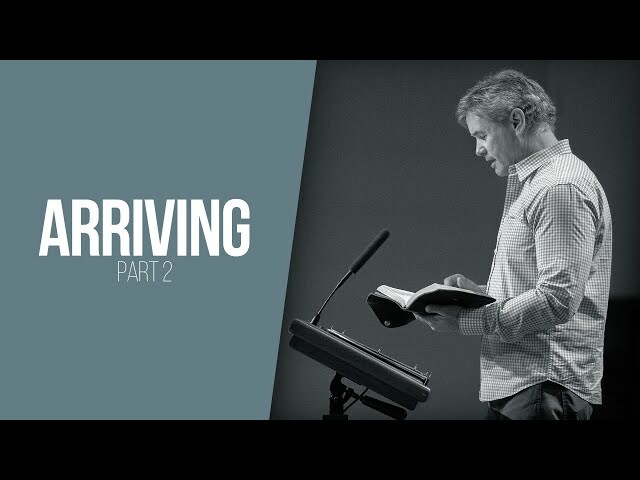 Pastor Jack Hibbs describes Jesus Christ’s Second Coming and the Tribulation period. In His first coming, Jesus was the suffering Servant. In His second coming, Jesus will be the conquering King. In His first coming, Jesus arrived in the most humble of circumstances. In His second coming, Jesus will arrive with the armies of heaven at His side.